County Carlow is home to gentle flowing rivers, historic estates, medieval castle ruins, lush countryside, and pre-historic burial sites. 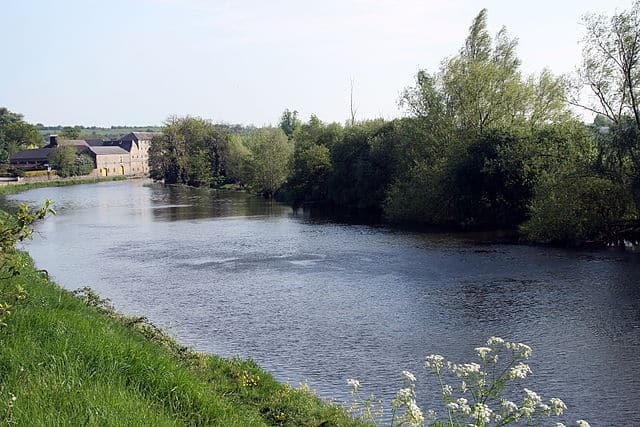 Historic footprints of traders, Norse invaders and holymen mark the banks of the River Barrow which runs directly through County Carlow. 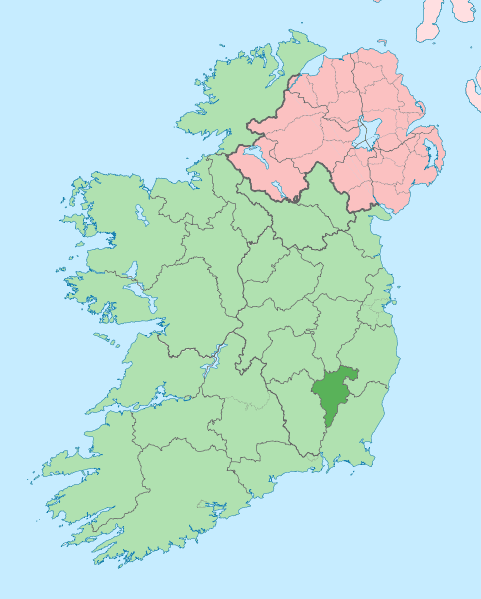 Ireland’s second smallest county, Carlow is located inland in the southeast of the province of Leinster. The Carlow Coat of Arms was first recorded in 1665. 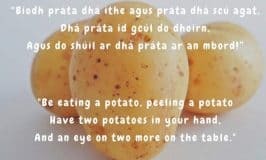 It is linked to the Butler family. 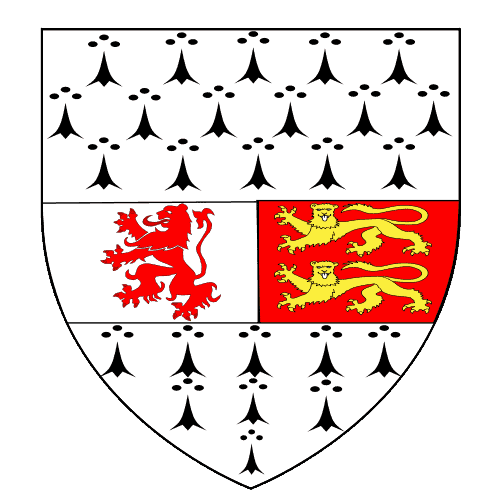 The English lions signify the Butlers’ land was granted to them by the English crown. 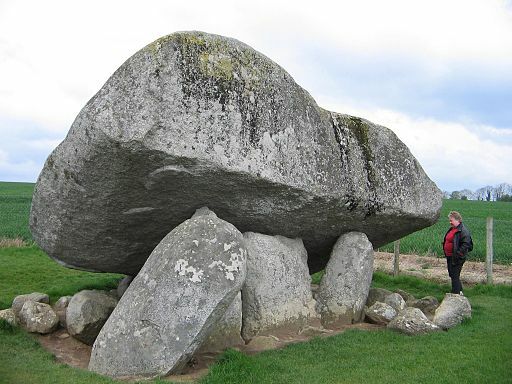 The nickname of the “Dolmen County” was bestowed upon Carlow because it is home to Europe’s largest dolmen. The capstone of the Brownshill Dolmen, located just outside Carlow town, is estimated to weigh over 150 tonnes (330,000 pounds). How our Celtic forefathers maneuvered such a rock into position over this portal tomb is an amazing feat of ancient engineering! Haroldstown Dolmen is another well-preserved example of a portal dolmen and is located near the town of Tullow. An 8th century hillside fort can be seen in Rathgall. Carlow Cathedral © Copyright Jonathan Billinger – Reuse Under Creative Commons Licence. 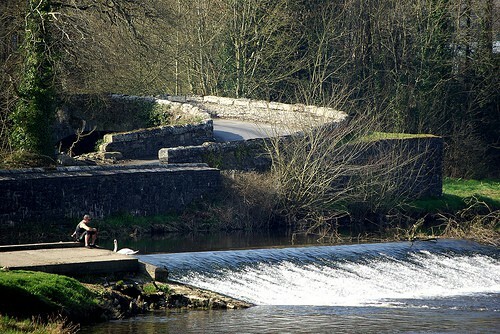 Carlow town is built around the River Barrow which marks the boundary between counties Laois and Carlow. It is an ancient town, founded thousands of years ago. In the 14th century it served as the capital of the whole island. 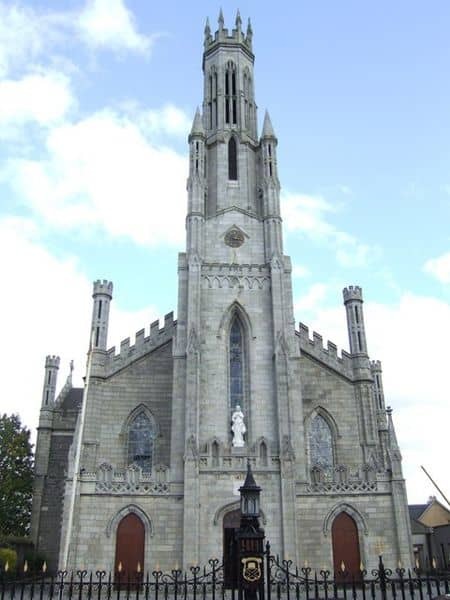 Carlow Cathedral was the first Catholic Cathedral to be built in Ireland after Catholic Emancipation in 1829. It was completed in 1833. The town boasts many historical sites of interest including the Town Hall, the Courthouse, and St. Patrick’s College. 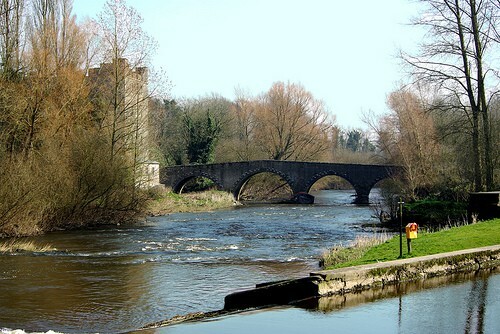 The ruins that once were Carlow Castle sit on a height above the River Barrow near Carlow town. 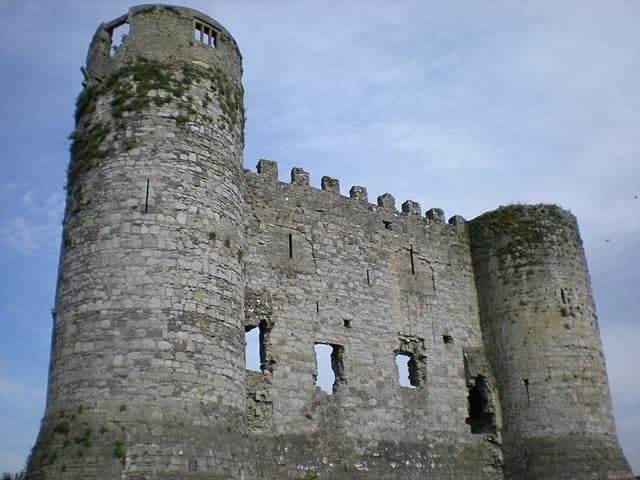 Built between 1207 and 1213, it is a National Monument of Ireland. Scenic walks and drives pass along the banks of the River Barrow. Horses once towed barges along this lazy river. Their towpaths from days gone by are now traffic-free, providing relaxed trailways for today’s walkers, birdwatchers and anglers. Fishing access is mainly confined to areas near the towns. 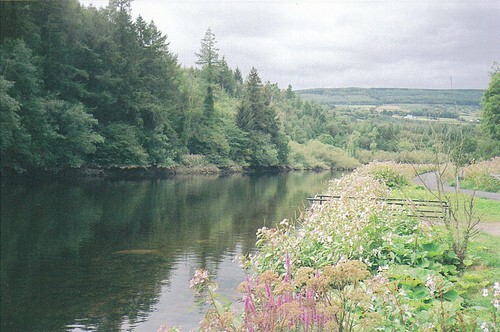 Trout can be caught in the Republic of Ireland without a fishing license, but would-be anglers need to be aware that one is required to catch salmon. A medieval castle sits between the trees on the banks of the Barrow. 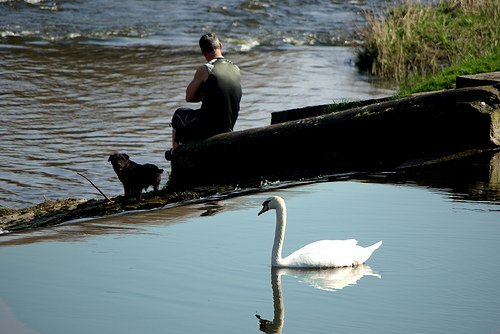 One man and his dog enjoy the calming sound of running waters, observed by a local swan, near Millford. Man-made weirs occur frequently along the river. 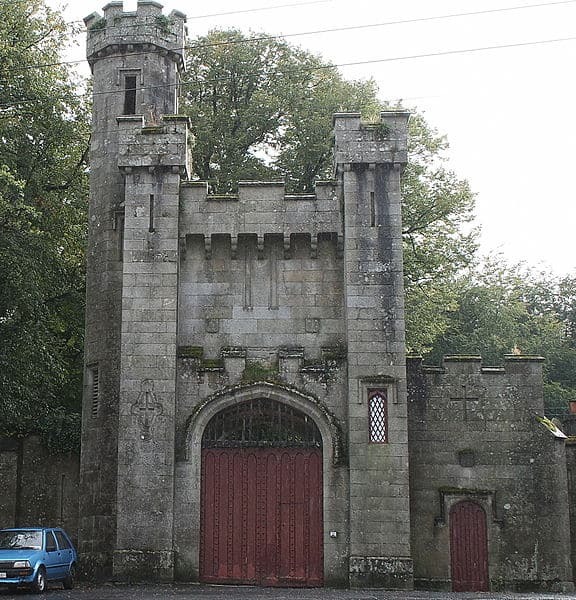 Main Gates To Borris House © Copyright Sarah777 – Reuse Under Creative Commons Licence. Many old country houses with extensive gardens can be visited throughout the county. Borris House is located in some of the most spectacular scenery in Ireland and is a perfect wedding location. Even the gates to this old demesne are impressive. 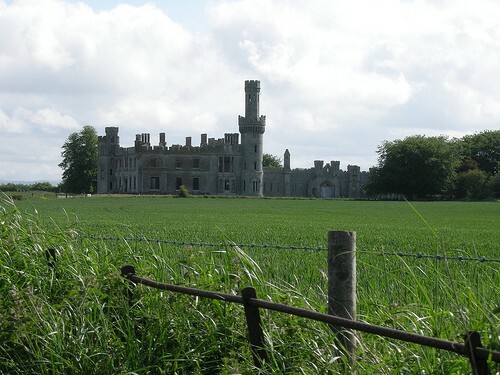 Duckett’s Grove was at the center of a 12,000 acre estate which dominated County Carlow for over 300 years. Other gardens and castles which can be visited include Ballyloughan, Ballymoon, Huntington and Black Castle. Gardens open to the public include Altamount House, Hardymount, and Kilgraney House to name a few. 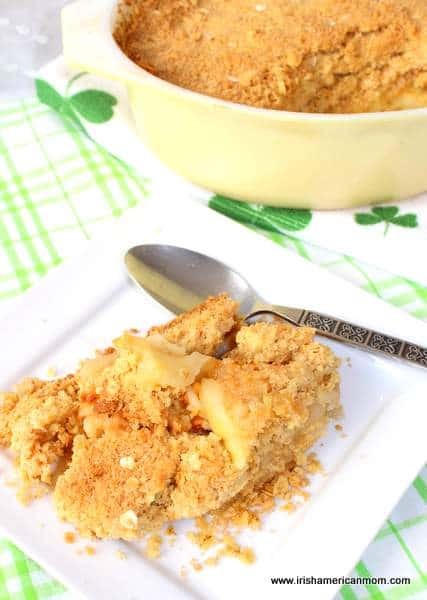 I have to admit I first met a Carlow man in New York, not Ireland. 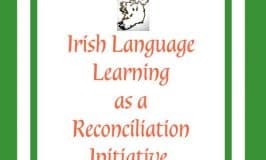 Nicknames abound for people from Carlow. 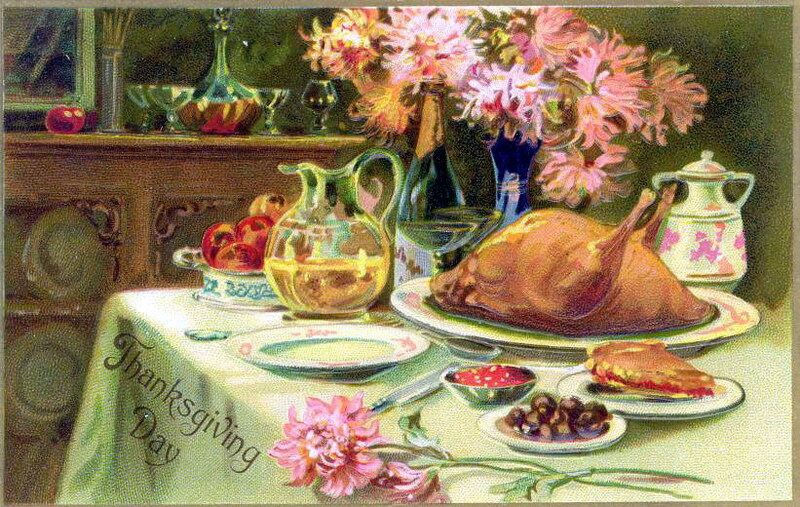 ” Scallion Eaters” finds its origins in the 19th century when most of the onions sold in Leinster were grown in Carlow. “Barrowsiders” is another more romantic name for those who hail from the banks of this beautiful river. 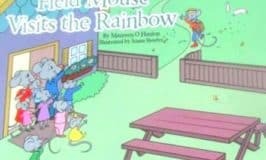 Upon researching this post I discovered some famous historical characters with strong Carlow ties. Pierce Butler (1744 – 1822) one of the Founding Fathers of the United States was born in Carlow. Another Carlow man John Tyndall (1820 – 1893) was the first scientist to explain why the sky is blue. Myles Keogh (1840 – 1876) grew up in Carlow at the time of Ireland’s Great Hunger, survived the American Civil War as a Union commander, only to be killed with Custer at the Battle of the Little Big Horn. Today, the Hollywood actress Saoirse Ronan calls Co. Carlow home, despite her New York birth. 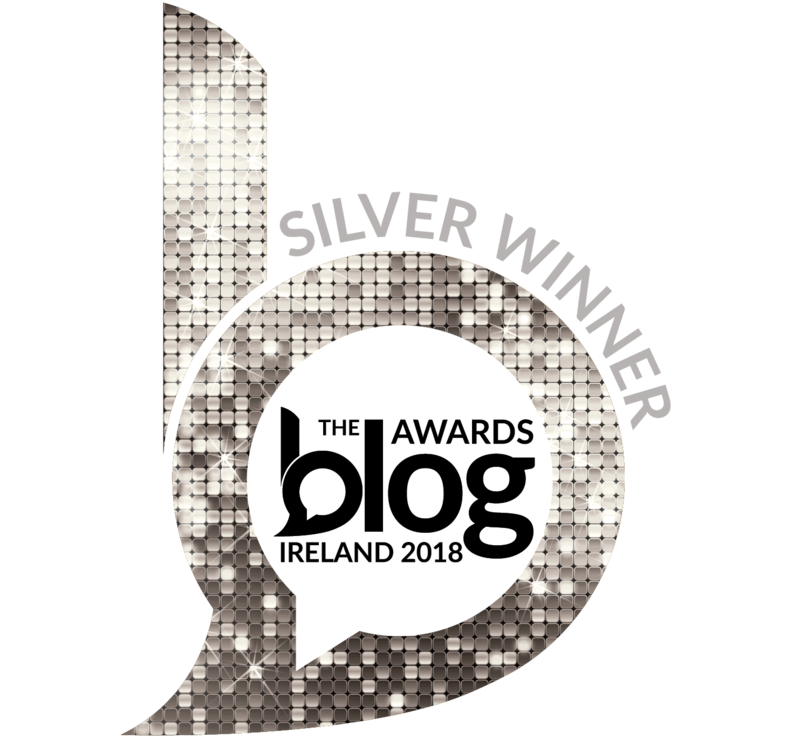 Here’s the link for other counties we have visited so far on our tour of Ireland, county-by-county.